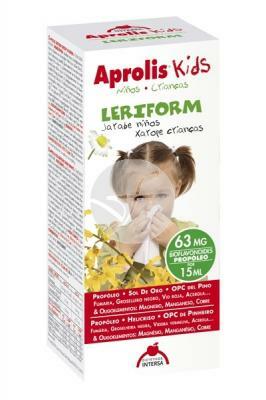 APROLIS ALERGIFORM kids syrup 180 ml. this plugin allows Act from prevention because it is especially conceived for children, combines in its composition 3 bee products: honey, propolis and Royal Jelly, which joins the action of natural vitamin C and oligotherapy, specific to strengthen the defensive system of the child. honey, open pollen, Royal Jelly, propolis, acerola-fruto, juice of cherry, thyme and trace elements (manganeso-cobre). 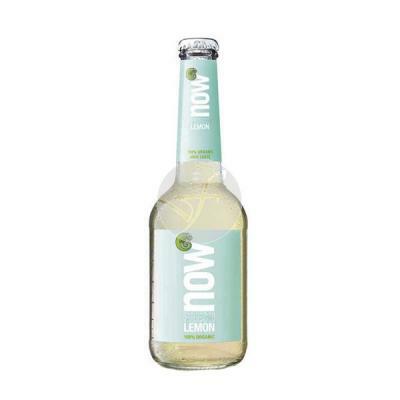 1 or 2 times a day, before meals. 1 or two times a day, before meals.